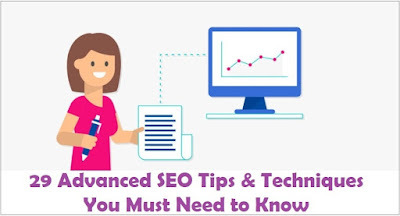 The Search Engine Optimization is a technique used in web publishing to increase your web page visibility, more readers, and traffic for a higher ranking in search engines. 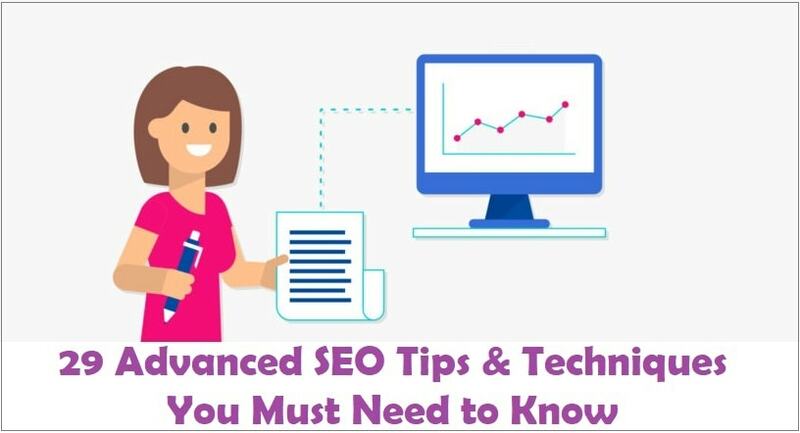 To writing an article using Search Engine Optimization requires good writing skills to make the article interesting and easy to read. How to Research Keywords for Your SEO Strategy?